What if all your whole family was overseas at war? New Zealand is a small place, so small it seems like everyone knows everyone. During the war, whole families of brothers (and sometimes sisters) enlisted in the army. If you were young and healthy you were considered a perfect volunteer, and avoiding service was frowned upon. Charles (Charley) Frederick Alison was one of three Alison brothers to serve overseas, but that didn’t mean he got to see his brothers. In fact, he couldn’t be sure of where they were. Information was passed between soldiers, but it was not always up to date. It would have been hard to write a letter or track them down. In this letter, Charley asks his mum, all the way back in New Zealand, if she’d heard from one of his brothers, Cook. The letter gives a bit of a peek into what war was like for Charley, and the battles he describes were very different to his life in New Zealand. It may have been one of the last things he wrote home to his mum. Unlike his brothers Cook and Jonny, Charley did not make it home. You have been given the letter that Charles wrote and sent home to his family, asking how his brothers were getting on. You are now tasked with discovering more of the story behind Charles Frederick Alison. How much of his story can you piece together? The suggestions below will help you on your research journey. The How We Find It Fact Sheet will also be a helpful tool in helping you discover the pieces of Charles' puzzle. You're in luck. Charles served in the New Zealand Army so his records will be able to be found online at the Auckland War Memorial Museum Cenotaph. This is your most important search. Collect as much information as you can. Once you've found Charles' Serial Number move to Archway and search for his service documents there. Charle's mother, Emma Alison, would have had a special card delivered to her with a photo of Charles's grave and the exact location should she ever be able to visit. Use Charles's Service Number to search for the location of Charles' grave. Download the Cemetery Plan and use it in conjunction with Google Maps to find his final resting place. Charles was one of three brothers from the Alison family who went to the Great War. Use Cenotaph to find the names of the other brothers and create a timeline that shows each of the different brother's journeys. Did the brothers end up at the same battle field? Did anyone return to New Zealand? Uncover more pieces of Charles' story. FIND OUT who holds the alison family treasures? During the past 100 years some families have come to realise that they are holding on to something special that connects their family with the First World War. Some want to pass things on to a safe place so that it is well looked after. The Auckland Museum Collections online database provides access to many of these special collections. Where it is possible these artefacts can be viewed online. What can you find online that relates to the Alison family? what happened on june 5th, 1917? The records kept by the Defence Force were (in most cases) incredibly detailed. Download the military file of Charles and read the description of the events of June 5th, 1917. Can you find any other evidence of what happened (hint - look at the other pages in Charles' military file)? How can you verify the story? What then happens to Charles in the following week? who was charles alison and the Auckland Infantry Regiment, 2nd Battalion? Charles was a clerk from Devonport. Using the attestation form learn more about Charles. Which questions were asked of new recruits? Charles was a member of the Auckland Infantry Regiment, 2nd Battalion, what does this mean? 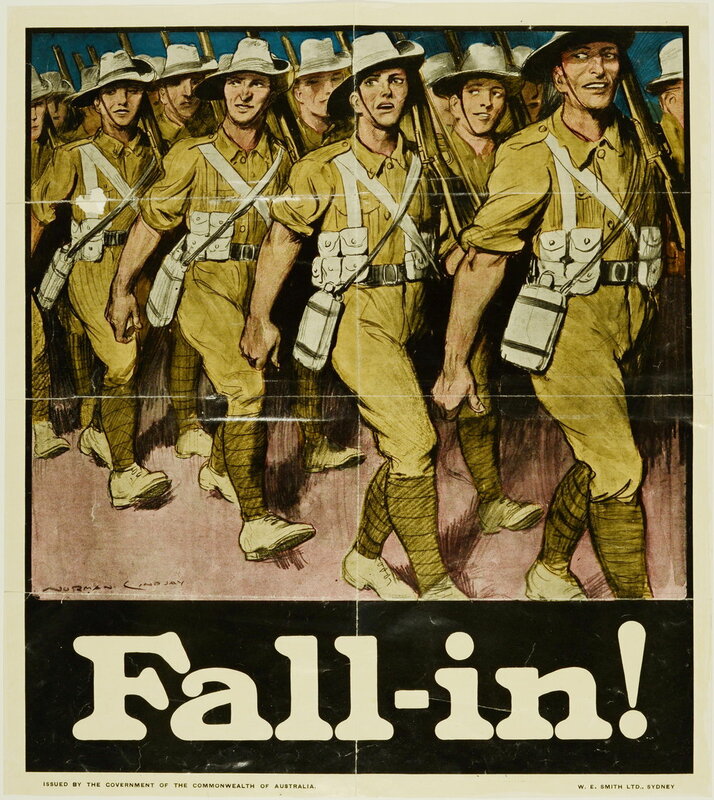 Use NZ History to see where and when the 2nd Auckland Battalion were sent. Make a list of the different battles the 2nd Battalion were involved in, and keep a record of the casualties. Charles's letter home is connected with the story of Charles Frederick Alison who attended Devonport School. The original letter is held by Auckland War Memorial Museum - Tāmaki Paenga Hira #MS-1322. It is this project's understanding that Charles has no surviving relatives. The Walking with an Anzac Team found the first clue in Charle's story when they visited Devonport School. There are hundreds of names on the large wooden boards in the school hall, with a marble cenotaph also on the school grounds. Further research on the same platforms you have used today allowed us to discover Charle's Story.